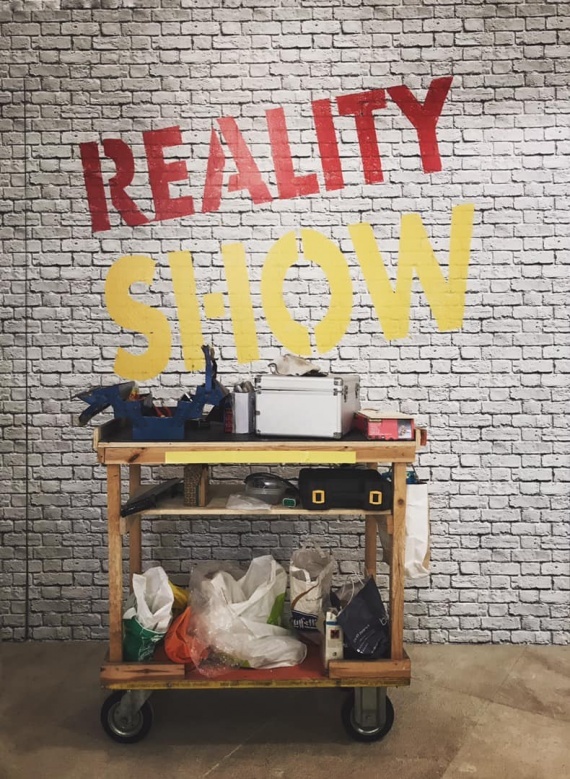 Reality Show exhibition take place at the EXMA with a wide selection of artists belonging to the collection of the Art Foundation Bartoli Felter. It gives particular attention to promote contemporary creativity, with particular attention to young generations. The artists of the exhibition work nationally and internationally. Works are different concerning both materials and techniques, they enter in relation with space and there is a strong reference to the pop art languages. The popular art shows the reality in its problematic and contradictory aspects, in the simple and banal ones with references to mass communication, comics, consumerism and the obsession with food in western society. The exhibition set-up immerses visitors in an informal atmosphere which makes the room similar to a loft inspired by the New York Silver Factory where Andy Warhol built his own art factory. From Tuesday to Sunday, from 9 am to 1 pm and from 4 pm to 8 pm.